One of the more intriguing, recent developments in the games industry is Sony Music getting into video games. Publishing label UNTIES is preparing to release a new game, a visual novel-like project called The Midnight Sanctuary, for the PlayStation 4, the PSVR, the Nintendo Switch, and the PC on October 4, 2018. 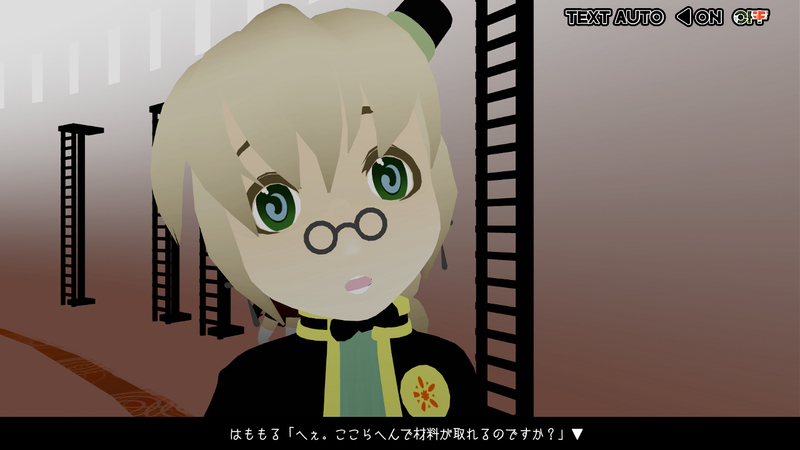 A press release accompanying this announcements refers to The Midnight Sanctuary as both a “3D narrative,” and a “3D novel.” Developed by CAVYHOUSE (a “doujin” developer which has previously produced titles such as This Starry Midnight We Make and Forget Me Not: My Organic Garden), this story is about Japanese historian Hamomuro Tachibana as she travels to the remote, Japanese village of Daiusu to learn the story of its history and culture. The people of Daiusu worship called The Saint, to which they have built a cathedral for in order to attract more outside visitors. Of course, not all is as it seems. People begin to disappear and die in grisly ways, and Hamomuro has to figure it out. The Midnight Sanctuary blends 2D and 3D visual styles to create an overall aesthetic inspired by stained glass, and it is here that emphasis is placed on the title’s VR support. This project will feature fully localized text, but will retain the Japanese audio. It will also cost $9.99 across all platforms.